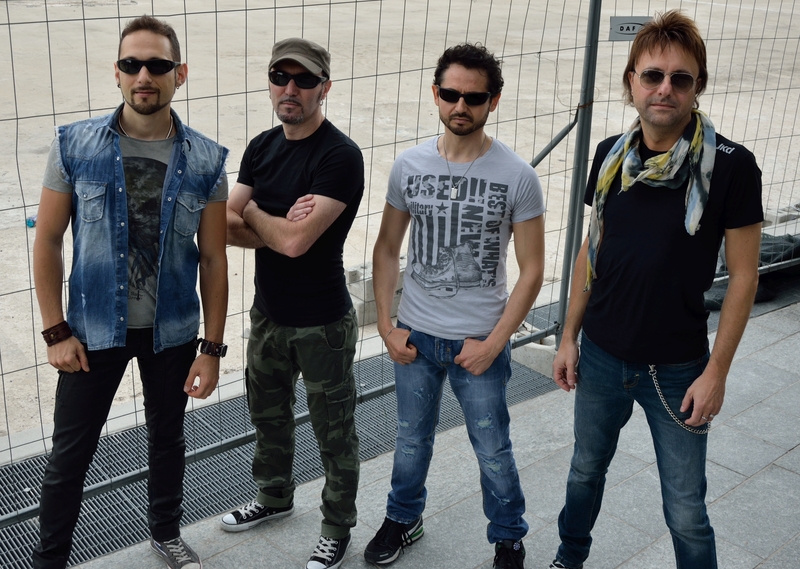 Lions Pride Music is a newly founded melodic hard rock label based in Denmark. The label were established a few years back, with the long time dream of the label owner & CEO Carsten Nielsen, to bring a release of long time favorit singers back into the limelightafter many years absences from the scene. The labels policy is to, in the future, to release albums with wellknown names inside the genre, but also bring new ones into the game. We hope that with the labels first official release, Elements Of Frictions, that people and fans of the genre will take to the liking for what Lions Pride Music stands for musicaly.